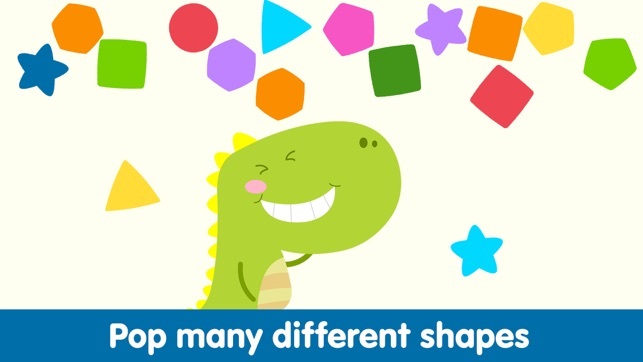 Fun Dinosaur Mini Games for Kids are intuitive and interactive toddler games. 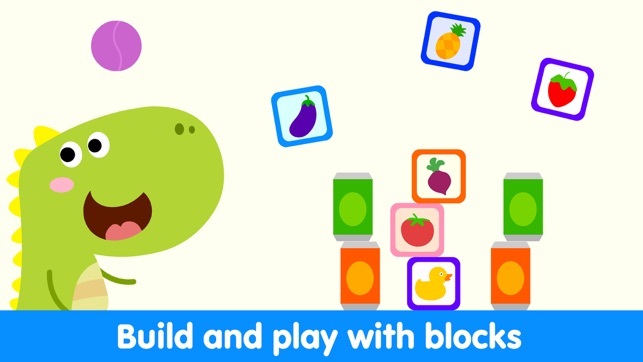 Play games like popping shapes, dragging balls, balancing shapes, matching, tracing and more! 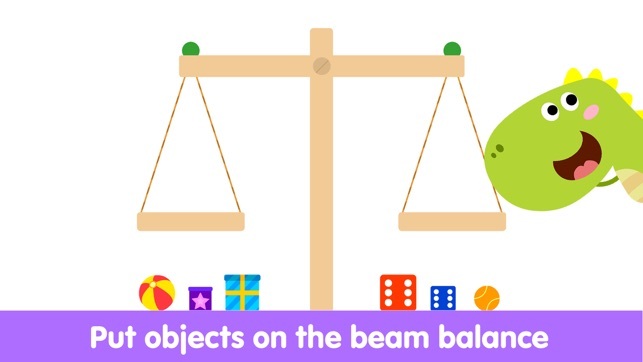 These toddler games will improve your child's color sense, hand-eye coordination, fine motor, and cognitive skills! There are endless opportunities to have fun while learning. 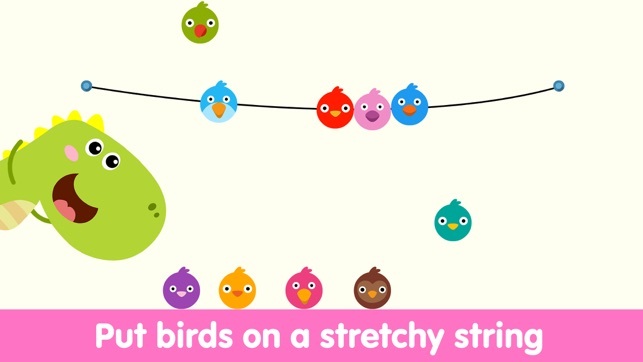 ● Match the balls and make a string out of them! Awesome, right? 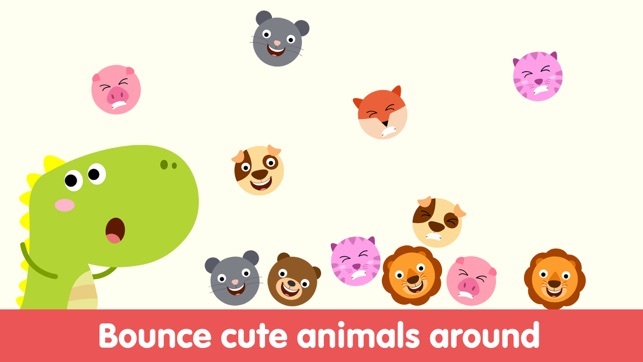 So many fun & easy toddler games in just ONE app! Don't wait any longer! The Dino world is waiting to be discovered! 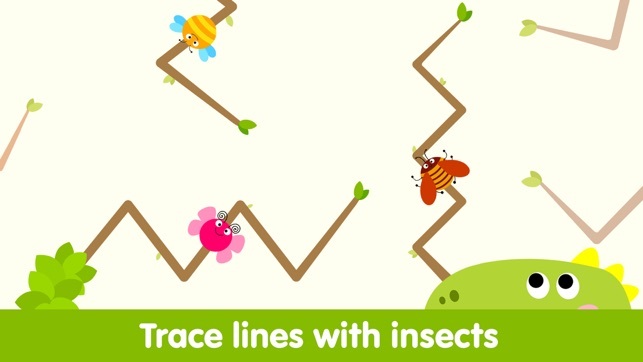 Download these toddler games NOW. 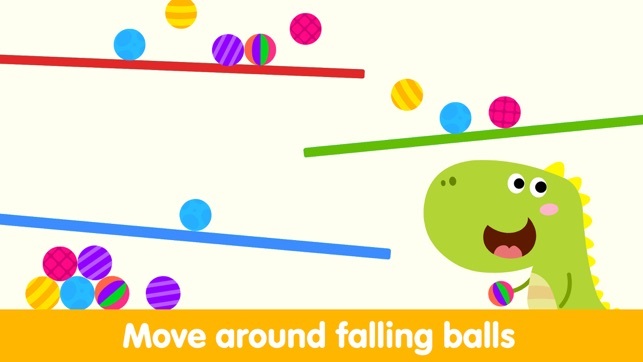 :D If you enjoy the app, don't forget to rate and review us!